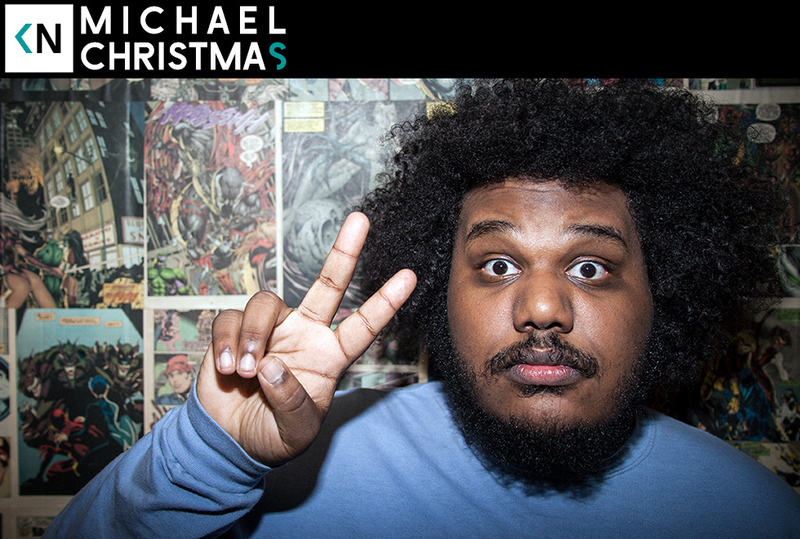 Michael Christmas joined us on this most fitting of occasions. The 20 year old Boston bred emcee recently moved to Los Angeles. He’s already being talked about in all the right circles. He started gaining traction last year with videos like “Michael Cera” and “Daily” before releasing his Is This Art? mixtape early in 2014. If you don’t already love him you will after listening. We talk about his early aspirations of being the next Soulja Boy, watching his dad and step dad play Madden together, and freezing up at mansion party full of fine model chicks. yall should try to get vic mensa on the show! Seriously….we have this great, extremely talented artist and you gonna request someone else…yo…kill yourself. Anyways the first time i heard this guys song on kinda neat I knew I had to look him up immediately. you got skills bruh.